Like every trip, this issue starts and ends at home. 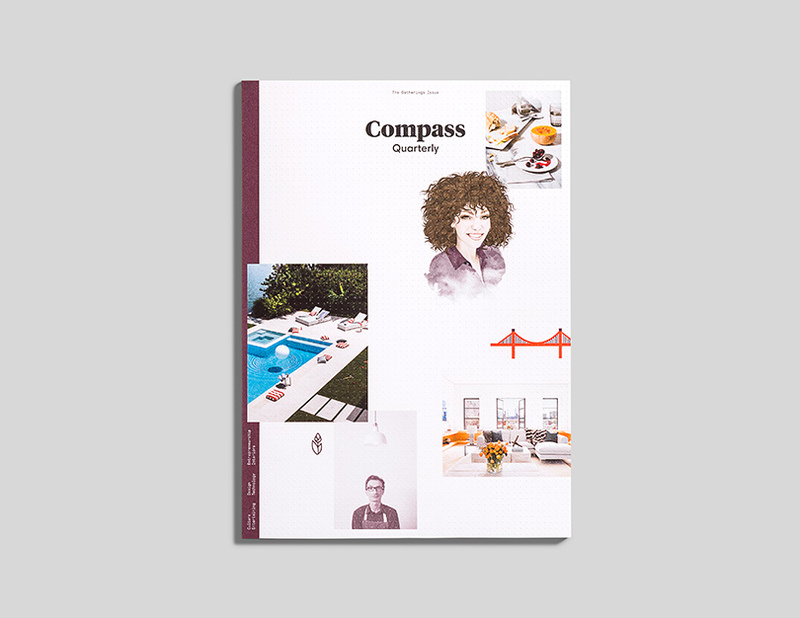 As we welcome summer, the cities Compass serves stir and come alive. Through the pages of our Destinations issue, be transported to new places, guided by the locals who know them best. Meet our globetrotting agents and discover how travel enriches their real estate practice. Be inspired by wanderlust-fueled Instagrammers to bring new stories and souvenirs within your own four walls. Above all, it is our hope that the season’s experiences will linger long after the final suitcase is unpacked. Because for all the countless destinations to which we go, there is only one to which we always return: home. From browsing the Hamptons' hottest boutiques to spending a day on the Brooklyn waterfront, Compass agents share how best to spend the season on their home turf. Whether you’re in need of an invigorating stint in Manhattan, a languid summer in Malibu, or a second home atop a South Beach hotel, consider your hunt for the perfect getaway complete. How many terrains can you trek between Memorial and Labor Day? Get inspired by the journeys of our world-class agents. Then get packing! Sip tropical cocktails, tune into the local music scene, and tour the city's cultural institutions — inspired by Compass agents' own recommendations. Seven Instagram stars— a jet-setting stylist, a fashion blogger, and image-makers of all types— artfully capture the mementos that bridge home and abroad. Snag tickets to the hottest shows of the season, escape into the city's coolest speakeasy, and paddle along the Potomac — courtesy of Compass agents. Spend every day al fresco in LA, scour San Francisco for souvenirs, and cycle the Santa Barbara coastline, guided by the Golden State's knowledgeable Compass agents. From LA’s Koreatown to Miami’s Little Haiti, our cities’ ethnic pockets have evolved as destinations in their own right. Here, we reveal the farthest away you can travel … without ever leaving home. Whether you're cycling along the Emerald Necklace or sampling global bites, Compass agents invite you to partake of New England's seasonal best. You may be headed for vacation, but that doesn’t mean your house can take a break. The good news? Invest in these seven smart devices and prepare for liftoff knowing your home is in the very best of hands. From the Roaring Fork Valley's best brunch to its adrenaline-stoking activities, Compass agents point you in the direction of the area's top destinations. 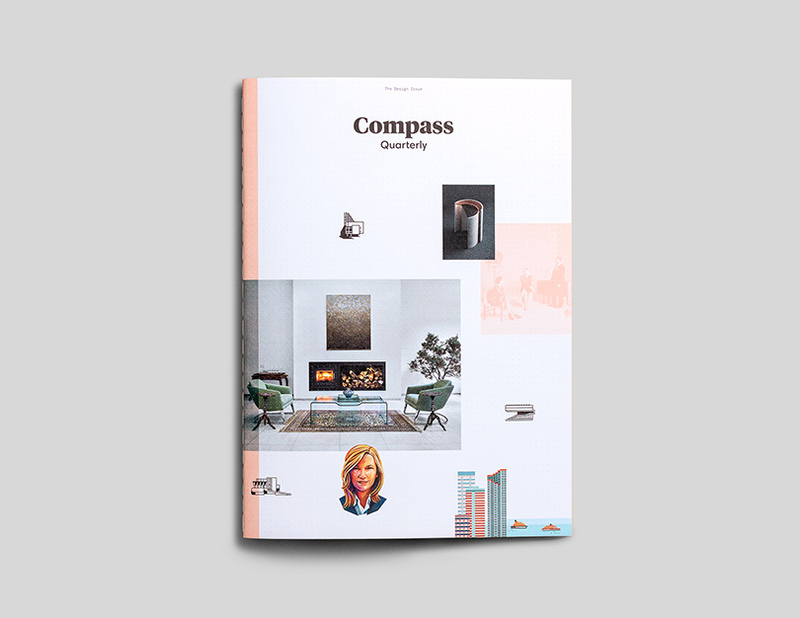 An exploration of design as the tactile, visual, even emotional complement to the fiscal aspects of real estate. 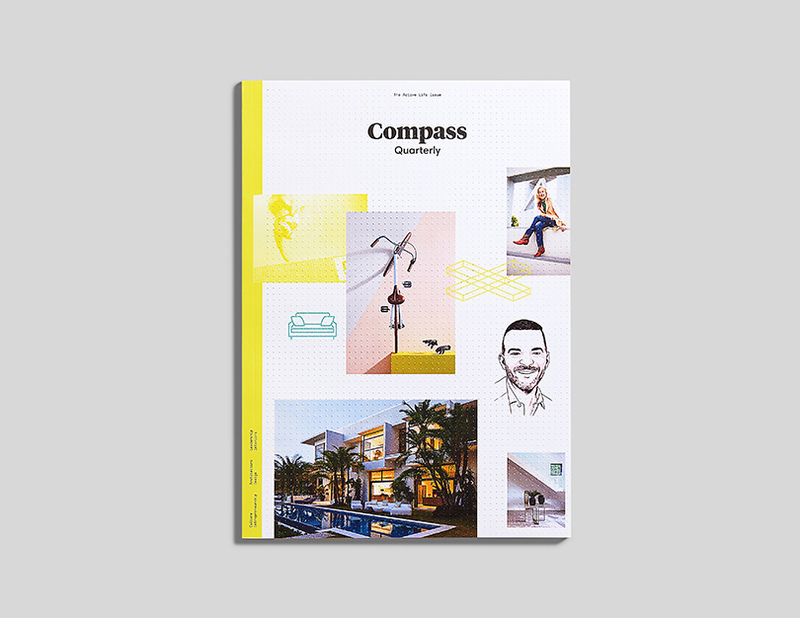 From building a house to making it a home to shaping a neighborhood, it informs our most meaningful interactions and anchored our debut publication. Our second issue, this tribute to healthful living explores how we define wellness today. From our marathon-running CEO to our endorphin-fueled agents, these personal pursuits ensure that we fully engage with the communities we serve—and with one another. 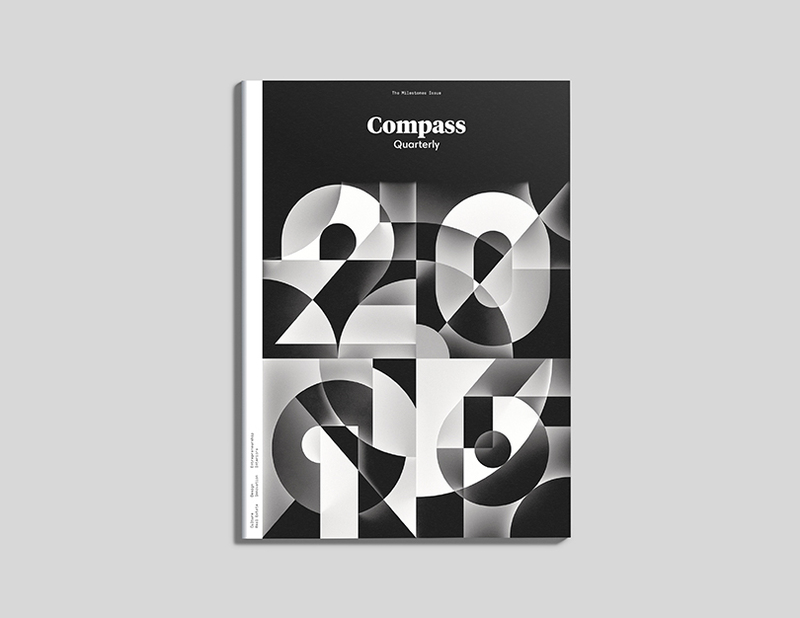 With this edition, we draft our own definition of luxury — poised at the intersection of sophisticated design, seamless technology, and the unparalleled knowledge of our agents. These are the characteristics imbued in the homes we represent and the communities we serve. 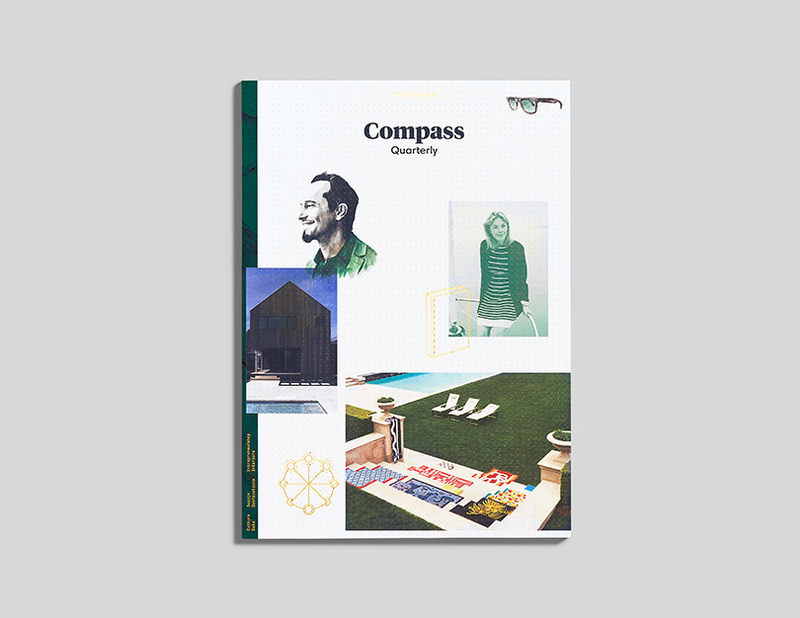 We invite you to be transported, from a Brooklyn potluck to a Miami pool party, from a bucolic Colorado dancehall to a verdant California orchard, as we celebrate our homes — the places and spaces where we come together to revel, rest, and reconnect. The issue considers how formerly futuristic fields — AI, VR, intergalactic travel — are actualizing around us and predicts the achievements yet to come. From intelligent infrastructure in Boston and Miami to landmark restoration in San Francisco and the Hamptons, every milestone represents another brick in the future of real estate.